In general, organic food consumers, manufacturers, and farmers strongly believe that organic food has the following benefits compared to non-organic food. While there are plenty of arguments against the multitude of organic food being overpriced on the market, there is no denying that there are some benefits that can be enjoyed. 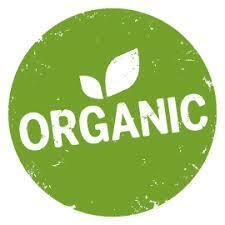 Some people strongly believe that organic food tastes better than non-organic food. The prominent reason for this belief is that it is produced using organic means of production. Furthermore, organic food is often sold locally, resulting in availability of fresh produce in the market, which usually does taste better than produce that has been frozen, shipped, and transported across long distances. Previous PostPrevious Amazon Marketplace Program: What if Walmart steals the entire pie?